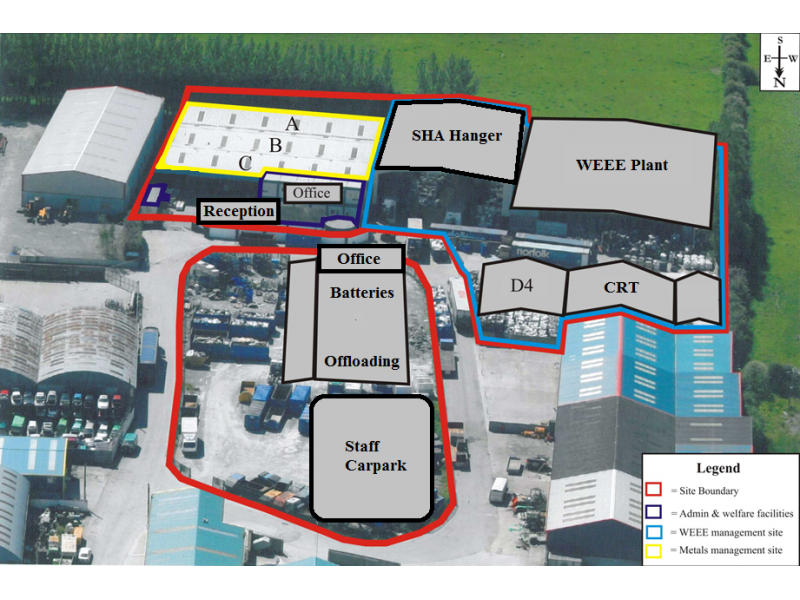 The KMK Metals facility in Tullamore is 13,000 sqm of which over 65% is covered area under which KMK processes weee, sorts batteries and metal fractions. The main processor on site is the smasher plant, commissioned in 2011 KMK treats 100,000 tonnes of light electronic appliances. Through this process producing metals and metal bearing commodities as well as plastics and components such as batteries and capacitors. 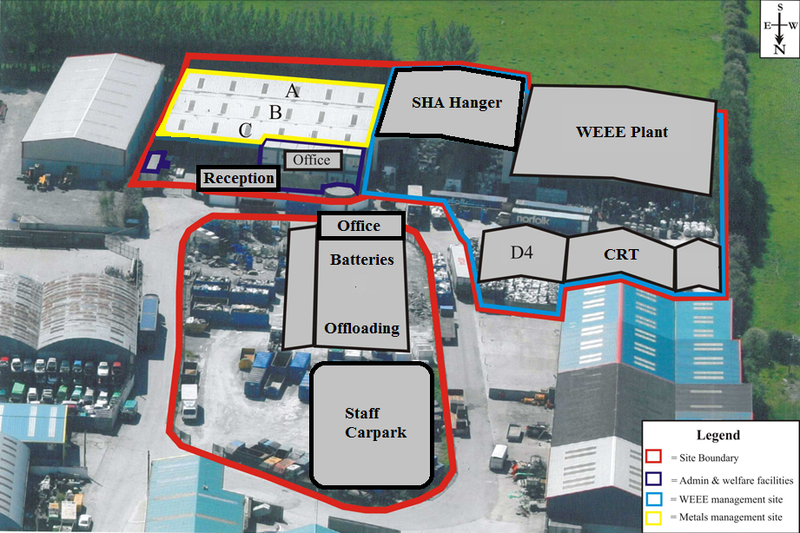 A significant plant in operation at KMK is the Erdwich shredder. This is utilized for secure shredding of data containing devices, proprietary material or prototype equipment. The scale of the shredder means that KMK can process equipment ranging in size from whole servers to small integrated circuits etc. KMK also treats televisions and monitors through hand disassembly and mechanised glass separation and hazardous material capture. KMK has a purpose built batteries sorting line whereby trained operatives identify and sort all types of household batteries brought to the facility from organised collections. KMK recently had two DMC weighbridges installed. A number of platform scales are also on site. Used for the baling of steel fractions from various processes.